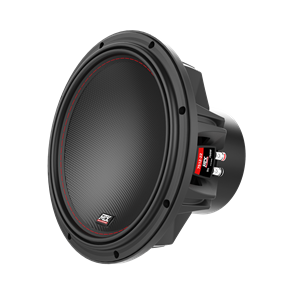 55 Series Subwoofers are high SPL subwoofers that deliver the most bass for your buck. 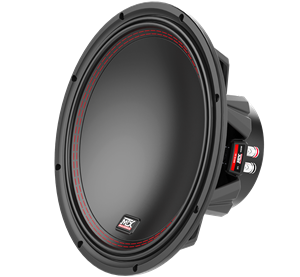 Implementing many of the same features found on our 75 & 95 Series SuperWoofers, the 55 Series can rock hard and loud for extended periods of time, while maintaining accurate and clean bass throughout the party. You will be impressed. 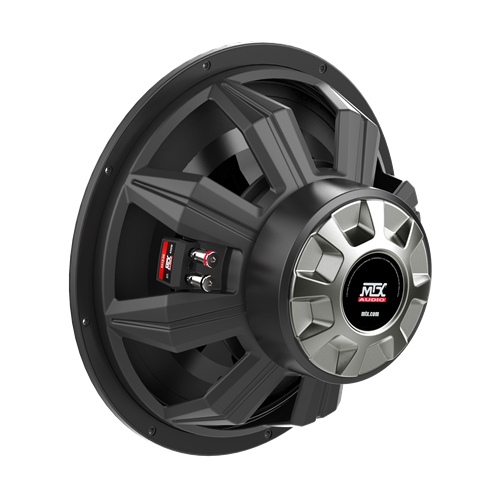 The 5512-22 is a 12" dual voice coil, 400 watt, 2 ohm subwoofer built on the MTX tradition of getting more than expected. The 55 Series subs are often used in applications where bass levels are the most important factor. These subwoofers are designed to move air and go boom! They are true monsters of bass and are a great choice for anyone that really wants to be heard. 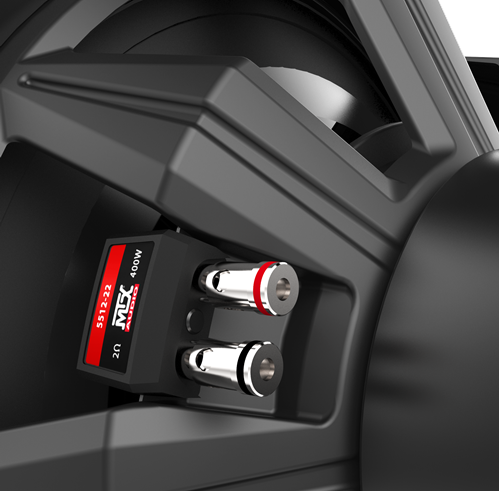 Creates higher volume displacement, higher SPL and less distortion. Dissipates heat and decreases distortion. 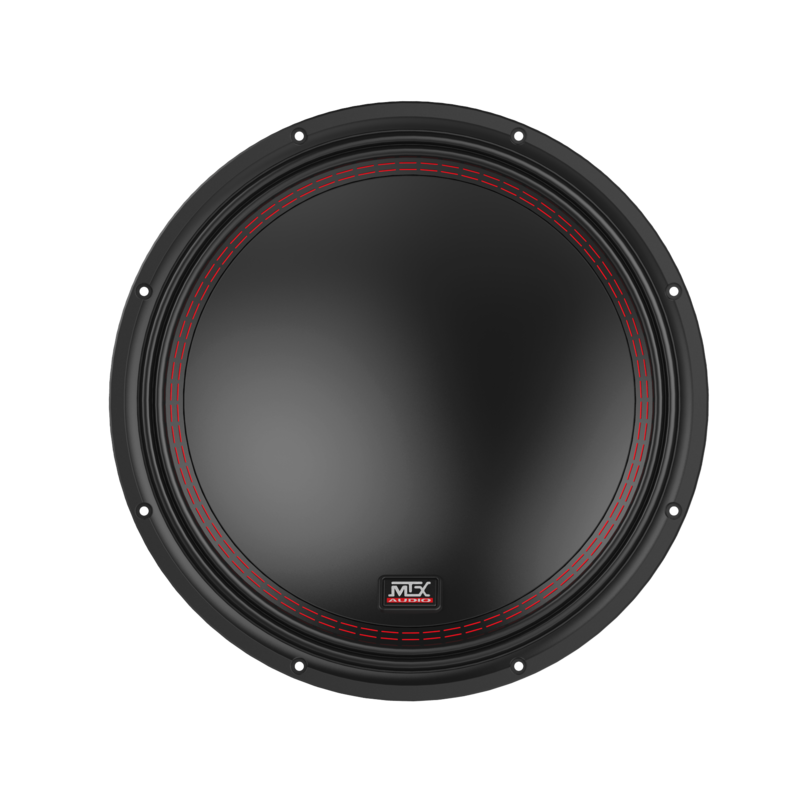 The 55 Series, MTX's best selling subwoofer family, is a perfect mix of performance and value for enthusiasts that want to add extreme bass to their system without breaking the bank. 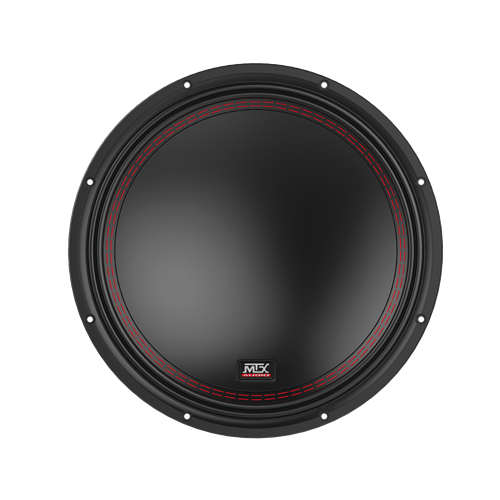 We have squeezed an oversized cone into the standard 10", 12" and 15" frames, so the sub moves more air and gives you more bass. The woofer's movement cools the sub as it plays, so it doesn't overheat when you're rocking out. The special suspension exerts extra control when you're pushing the sub hard. Some would say that we've once again out done ourselves, but it only gets better and better. If you want to have the best sounding, loud and pounding bass around and not break the bank, then the 55 Series is your subwoofer. 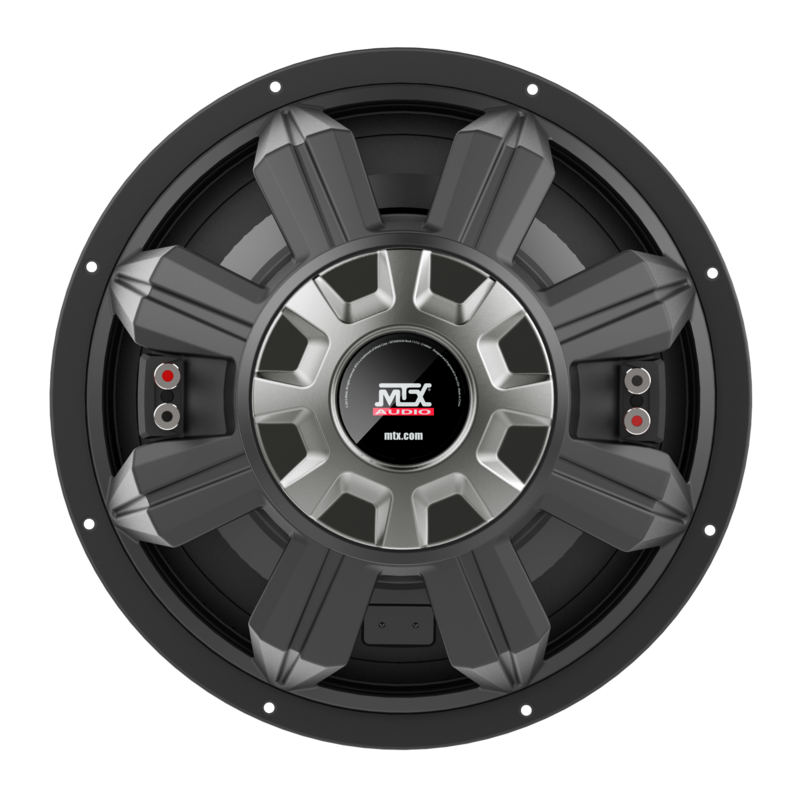 Whether you have space for 10, 12 or 15 inch, we have the Bass For you! 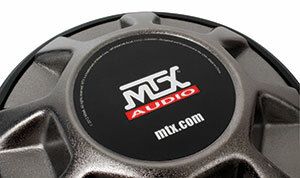 This subwoofer features the MTX Inverted Apex Surround. This is a departure from a traditional half roll surround. The Inverted Apex is narrower thereby increasing the surface diameter of the subwoofer cone enabling it to displace more air and generate higher SPL. The 55's are designed with a progressive suspension that lowers distortion resulting in improved sound quality even at high volume. 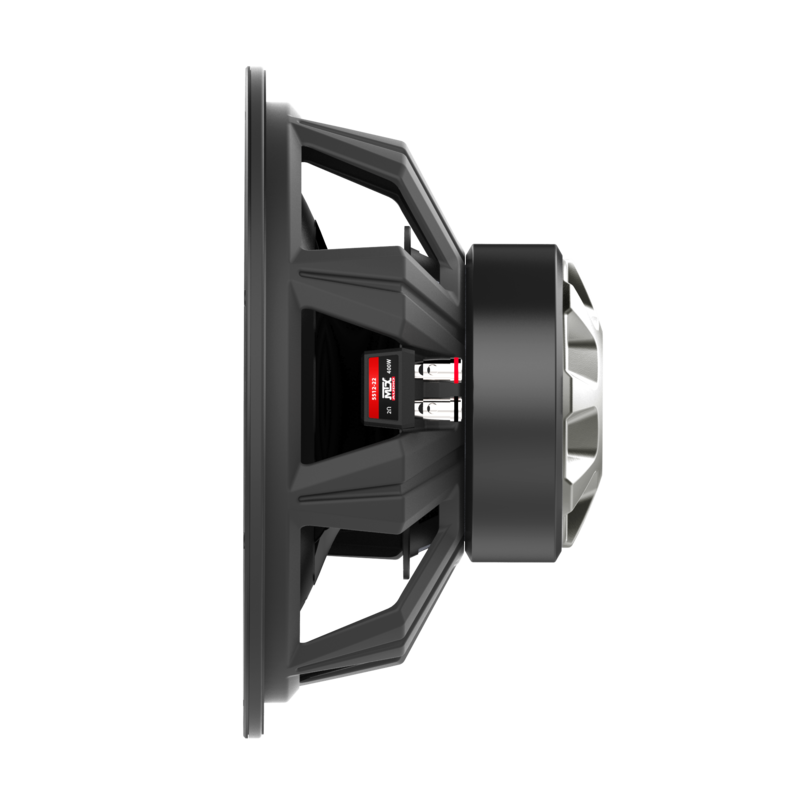 This subwoofer also incorporates Spider Plateau Venting which is a mechanical cooling process that targets cool air at the voice coil and a radial ribbed t-yoke that acts as a heat sink effectively managing the subwoofer temperature for long term rocking performance.